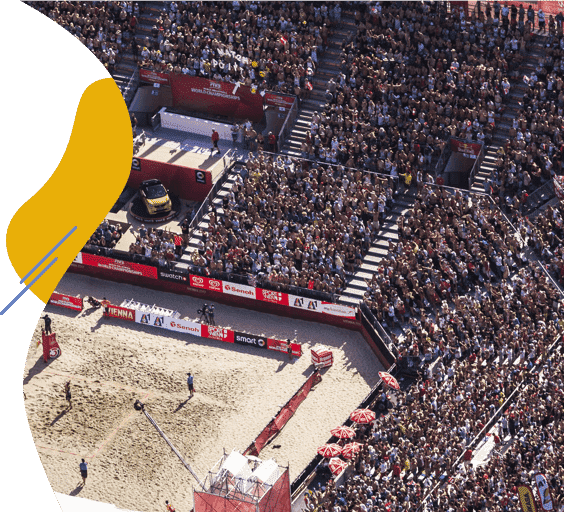 It is only about two months to go before the Beach Volleyball World Championships in Hamburg will start. 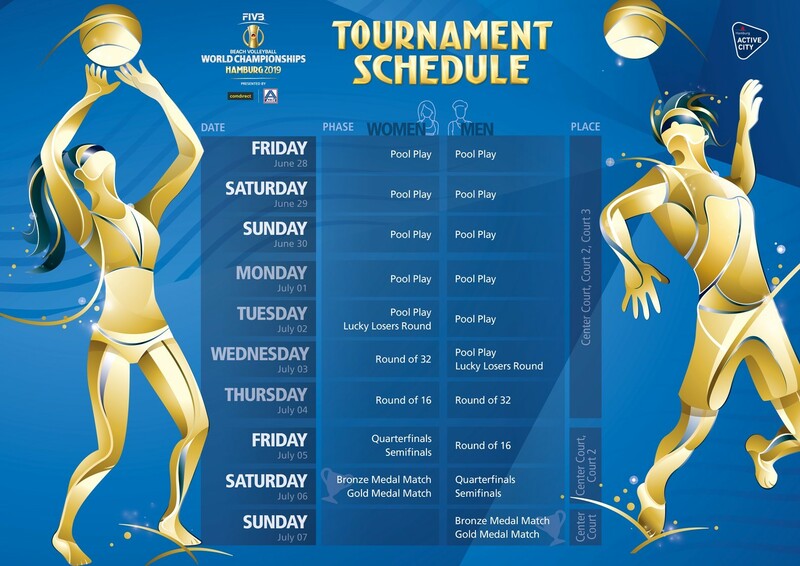 The FIVB World Championships are the highlight of the 2019 season. 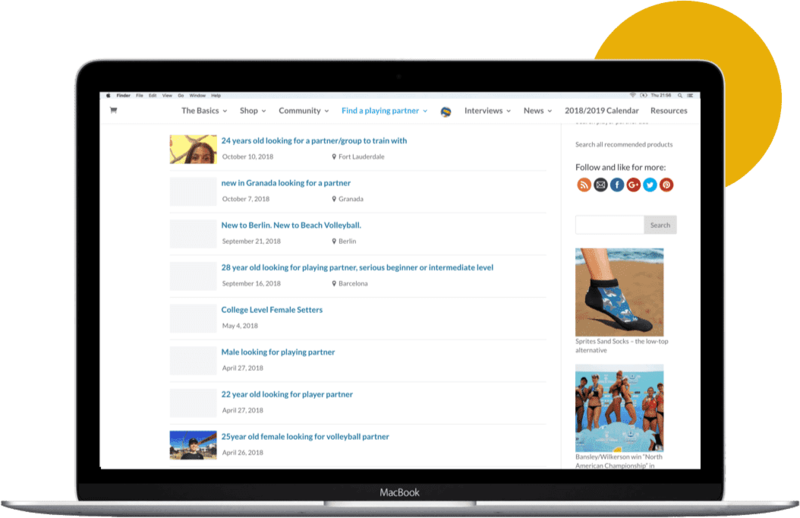 On a regular basis, Beach Volleyball Space talks to beach volleyball players, coaches and officials. Check out our recent interview series. In our product review section we recommend products that we have purchased, thoroughly tested and reviewed. 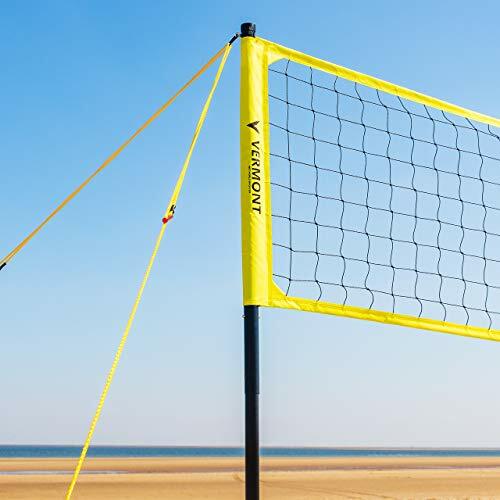 For the last 20 years beach volleyball has gained tremendous popularity. 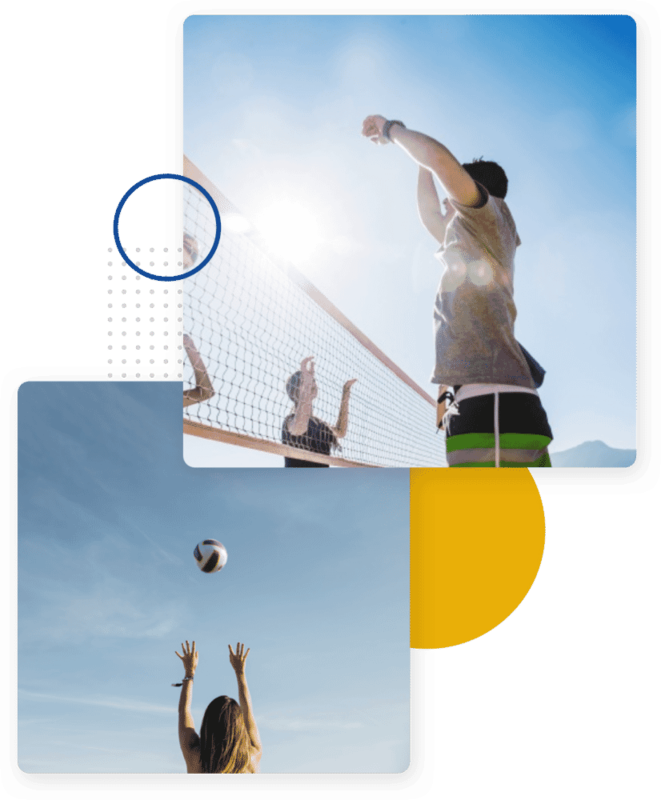 Growing numbers of active players, more beach courts, more tournaments and higher prizes are the result. 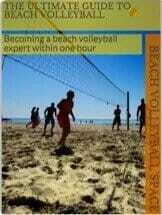 Getting introduced to the game and the beach volleyball experience requires quick access to all relevant information.